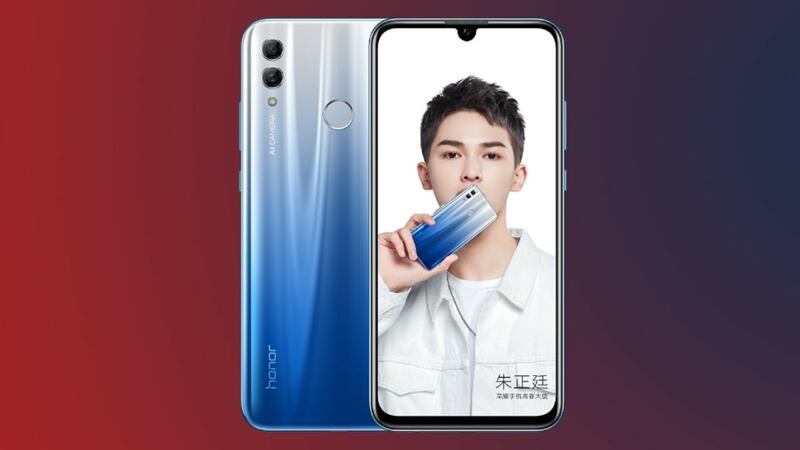 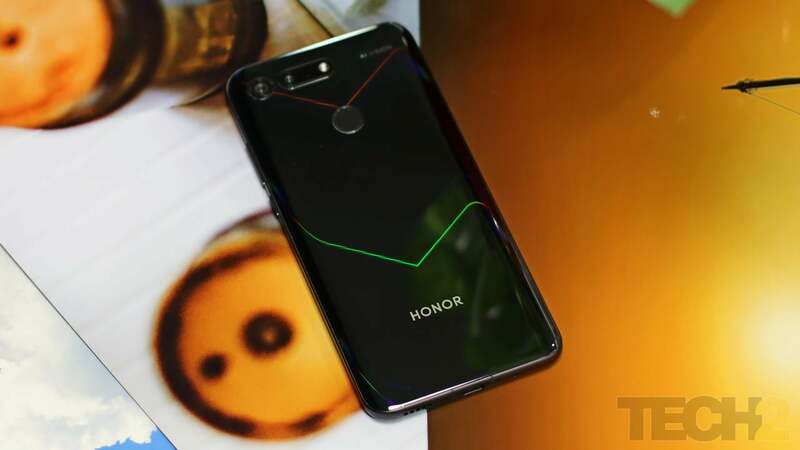 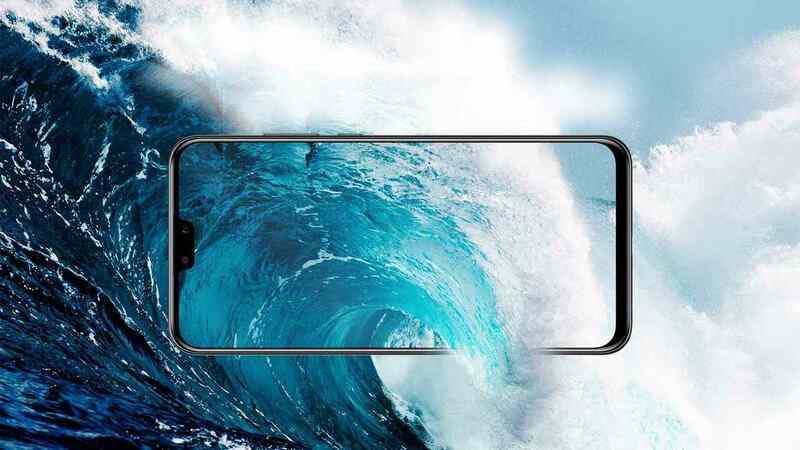 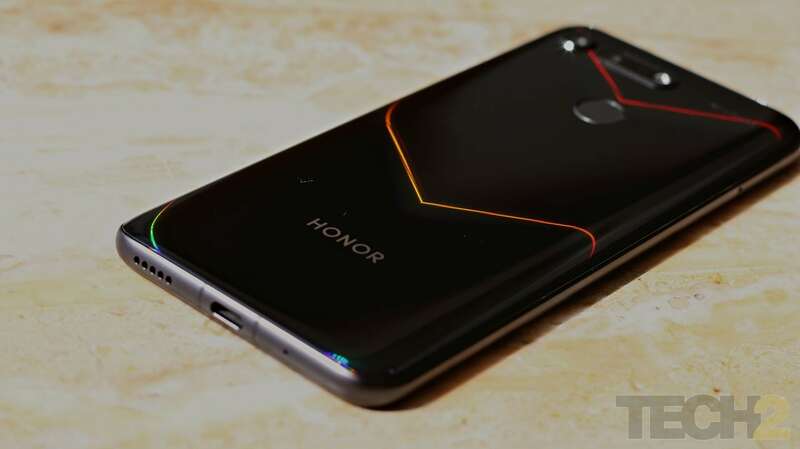 The Honor 20i is speculated to come with the Kirin 710 SoC along with 4 GB and 6 GB RAM options. 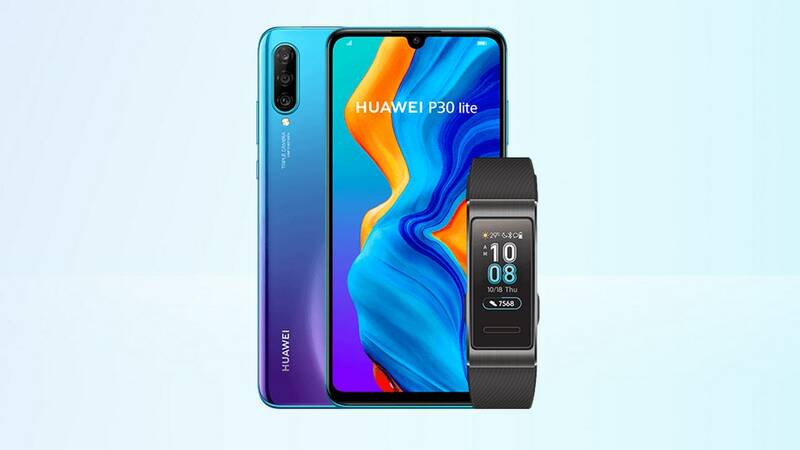 Huawei P30 Lite with dewdrop notch display launched at CAD429.95 which is roughly Rs 22,180. 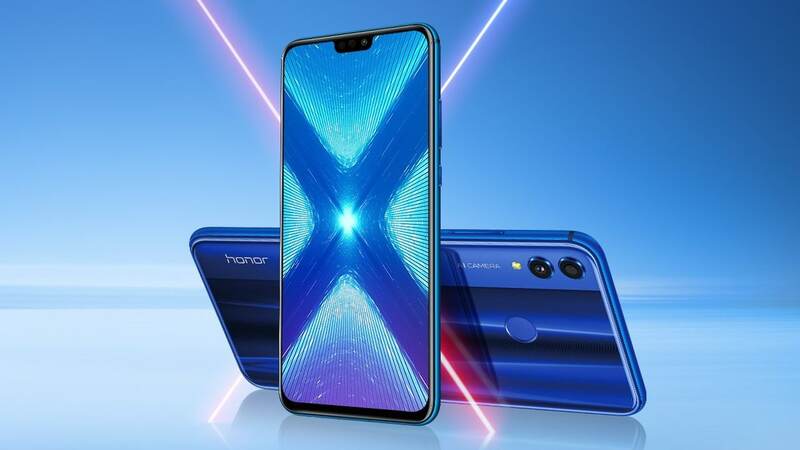 The Honor 8X features the Kirin 710 and is expected to be priced between Rs 20,000 and Rs 23,000.